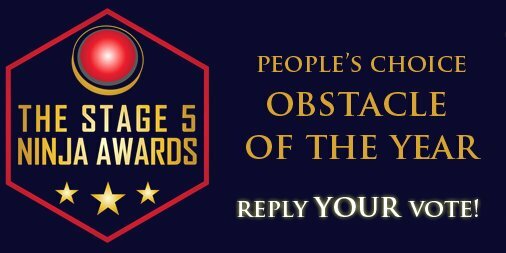 The Season 10 Stage 5 Awards are Here! 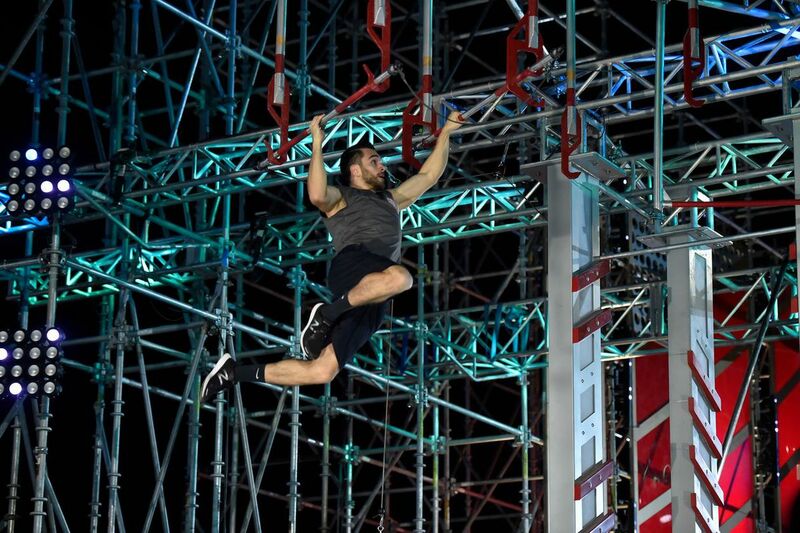 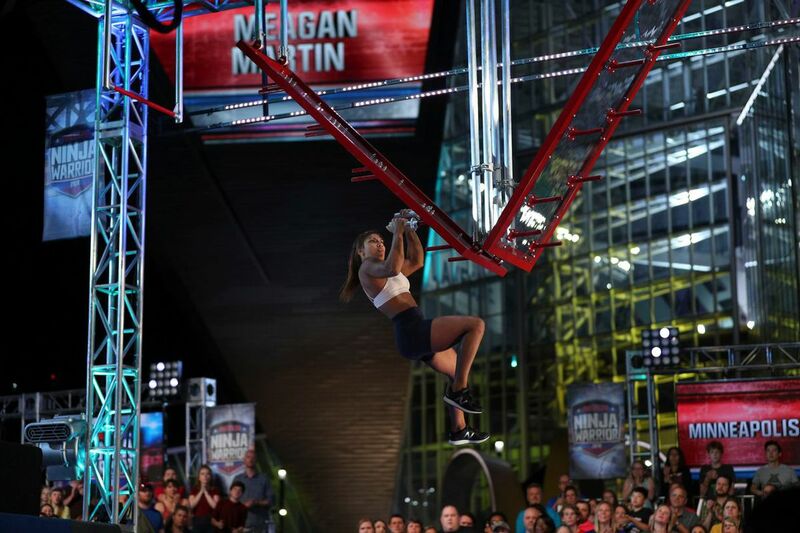 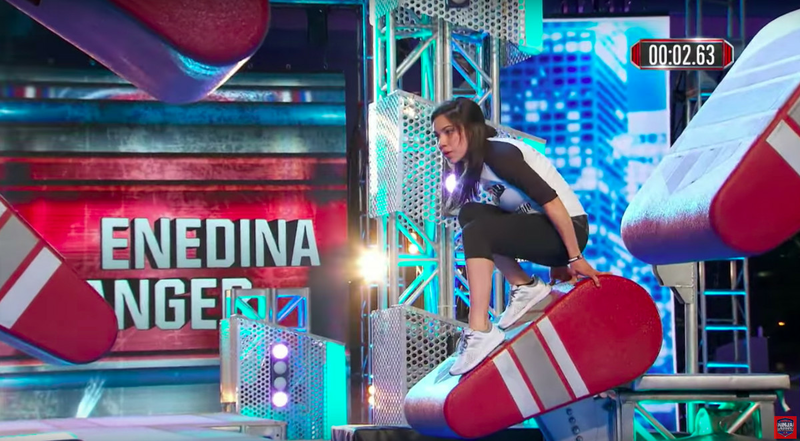 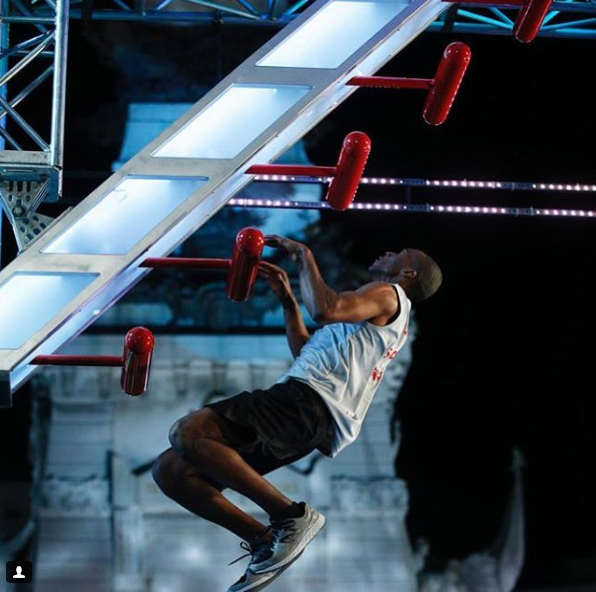 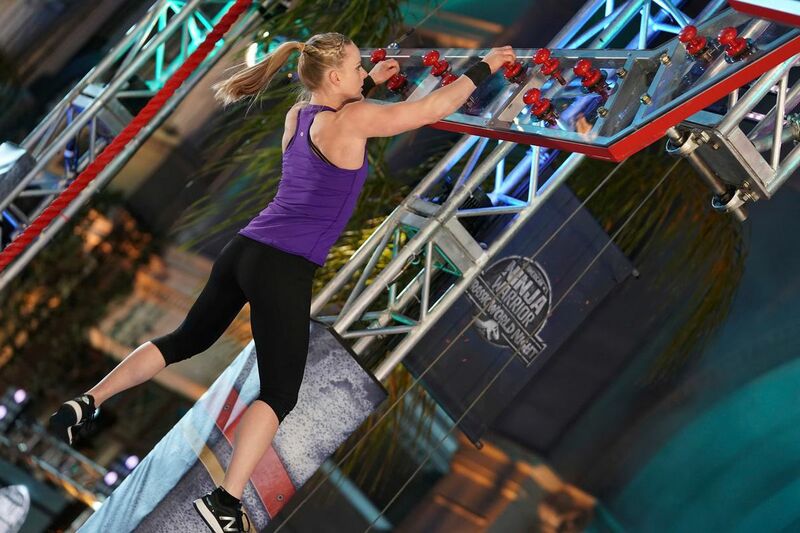 uch like last season, the Armchair Ninja Podcast, has gathered a committee of Americna Ninja Warrior Content Creators to vote on our favorite Ninjas and moments from this past seaosn! 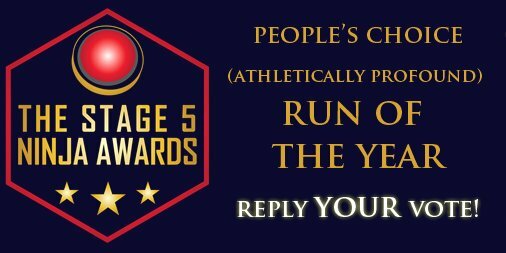 If you missed last years Stage 5 Awards here's my recap.